What are your plans for Valentine’s Day this year? Maybe some flowers, a card or gift for that special someone? How about some unique, scratch-made treats created right here in Beaverton at Carina’s Bakery located at 4725 SW Lombard Avenue? The Scandanavian-vegan (and some gluten-free) baked goods are made with passion and love; a perfect combination for Valentine’s Day! Whether you try the customer favorites Raspberry Lemon and Chocolate Lingonberry Heart Cookie Sandwiches or something new like the Swedish Sticky Chocolate Cake, Carina’s has something for everyone, even if you are not a Vegan! 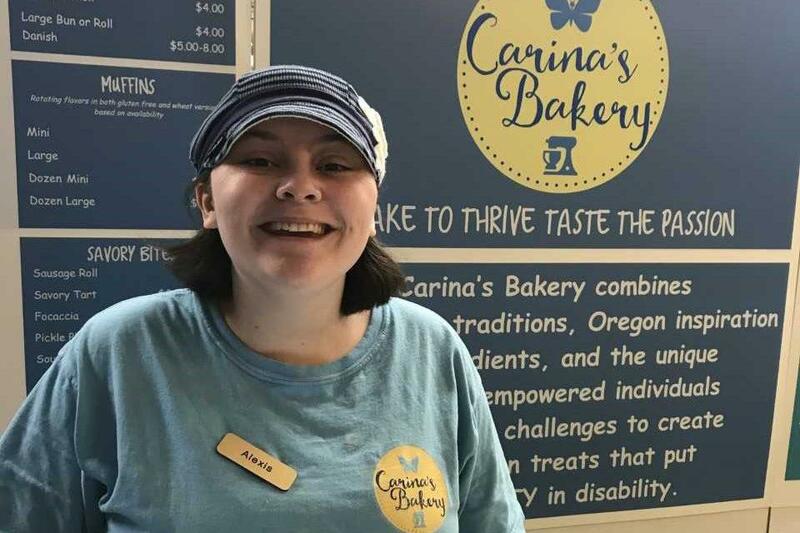 Besides being the only Scandanavian-Vegan Bakery in Beaverton, Carina’s is also the only bakery in Beaverton with the mission of employing people with disabilities. Her entire team consists of people who have experienced barriers to employment due to their disability. People like Alexis Albright, a 21-year-old from Beaverton who experiences Autism Spectrum Disorder (ASD). Alexis graduated in 2015 from Westview High School and attended the Beaverton School District’s Community Transition Program (CTP) to help provide her with life skills and independence, leading to employment in the community. While at CTP she spent time volunteering at the Coffee Cart located at the BSD Administrative Offices and learned how to use the cash register, take orders and make coffee, lattes and mochas for the staff and guests. This experience provided a great foundation when she was ready for part-time employment in the community. With the help of her Vocational Rehabilitation Counselor, Eric Stone and Dirkse CC Employment Specialist Chris Perry, Alexis achieved her job goal and has been successfully working 8-12 hours per week since September, 2018. This Valentine’s Day show some love in our community and consider a special Scandanavian treat at a unique Beaverton business with a mission and passion for matching abilities and skills sets to their business needs. 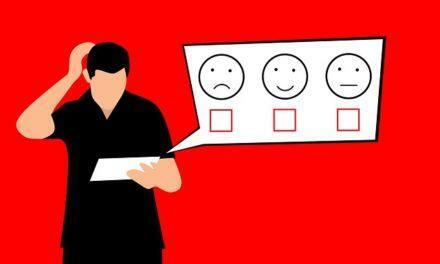 PreviousThinking of attending a Wedding Show? NextMeet 14-year-old Helena, super kid!